Like the Dragon Tattoo books? 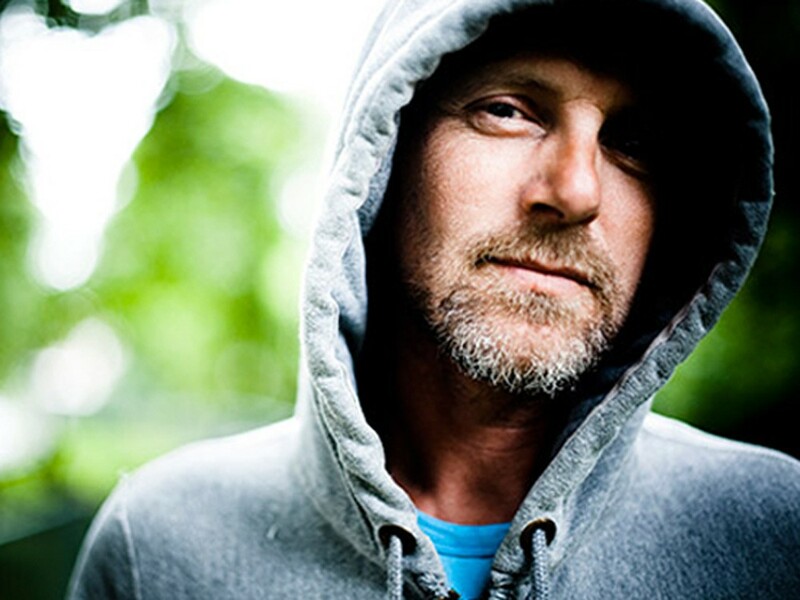 You'll love Jo Nesbo. Plus, some brooding metal and a virtual cork board. If you were into the Girl with the Dragon Tattoo series, Jo Nesbo’s Headhunters might be right up your alley. The book tells the story of Roger Brown, a corporate headhunter who takes real pleasure in f---ing with people. But Clas Greve, a man he interviews for an executive job, does too. And very quickly, Roger is wishing he’d never laid eyes on the man. The novel features violence, highclass art theft and some seriously disgusting imagery. And it’s been years since I’ve consumed a book as quickly as this one. This new record by Eugene, Ore., Band YOB is some seriously dark, brooding stuff. Atma is a masterpiece that draws inspiration from the more devilish side of Black Sabbath, the slow jams of Blue Cheer and the gritty sound of doom metal. The band has been around since the late ’90s and has made a boatload of great music in that time. But Atma might be their best work yet. I´ve got a whole pinboard devoted to recipes I want to vegan-ize and another board just for pretty pictures of loft apartments. On Pinterest.com, you can make virtual cork boards full of images of whatever the hell you want: clothes you like, hairstyles you want to try, cat pictures that make you laugh. Maybe you’re redecorating and want to be able to keep track of the online inspiration you find. And then maybe you want your friends to say yea or nay to the idea of a bright red bathroom. You can do all of that, and more, on Pinterest.